Learn to provide your organization guidance on creating and implementing reimbursement, patient privacy, and fraud and abuse compliance programs that can reduce exposure to fines and penalties. 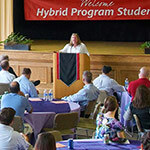 Develop strategies and programs to maximize reimbursement legally and ethically for healthcare services and products. This program culminates by studying problem-solving methods that will give you the tools needed to impact organizational change. 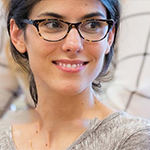 Take four sequential courses online over 13 weeks. All courses are pass/fail. 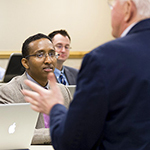 Students have many opportunities to interact with faculty and one another in discussions and hands-on exercises. There are no scheduled dates or times when all students must be online concurrently. To reserve a place in the program, a $250 deposit is required, unless otherwise advised. 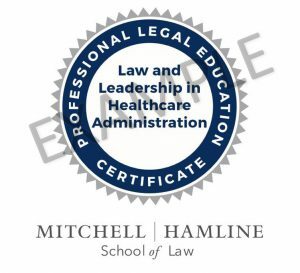 Students who pass the four required courses are awarded a Certificate in Law and Leadership in Healthcare Administration and verified digital badge credential from Mitchell Hamline School of Law. The Compliance Certification Board (CCB)® has approved this event for up to 19.2 Non-Live CCB CEUs. Continuing Education Units are awarded based on individual attendance records. Granting of prior approval in no way constitutes endorsement by CCB of this event content or of the event sponsor. 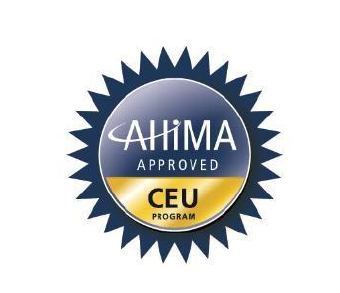 This program has been approved for 16 continuing education units for use in fulfilling the continuing education requirements for the American Health Information Management Association (AHIMA). Granting prior approval from AHIMA does not constitute endorsement of the program content or its program sponsor. 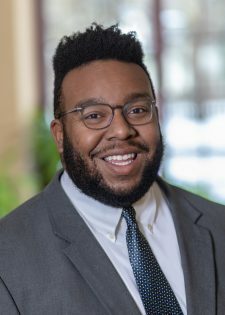 Pending approval for 16 On-Demand CLE credits from the Minnesota State Board of Continuing Legal Education. 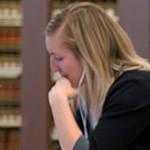 Mitchell Hamline School of Law is listed as a Continuing Education Resource by the Minnesota Board of Nursing.